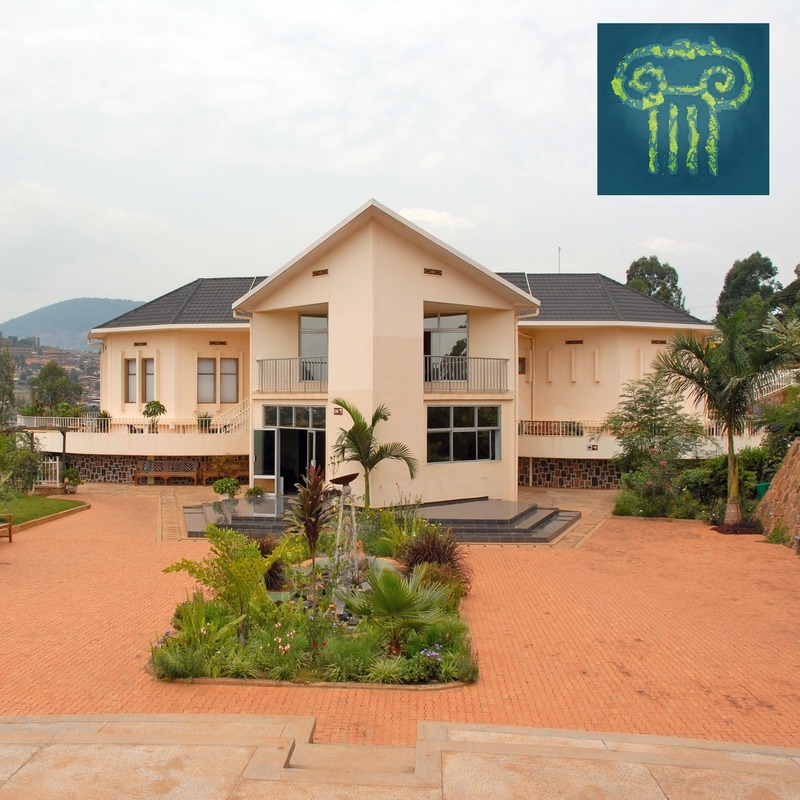 When the Kigali Genocide Memorial was first built in 1999, it was a burial site outside the Rwandan capitol city for thousands of victims of the 1994 genocide. Rwandans came to visit the final resting place of friends and family. Today, the city has expanded to envelop the memorial, which has also expanded to include a museum and archive. We talk with Honoré Gatera, the manager of the memorial, about what the center means to the city and country in 2017 and why a museum is the right medium for the center. This podcast was recorded at the Kigali Genocide Memorial Centre on March 24th, 2017. Subscribe to Museum Archipelago for free to never miss an epsiode. 07:10: Why is a Museum the Right Medium to Tell the Story?